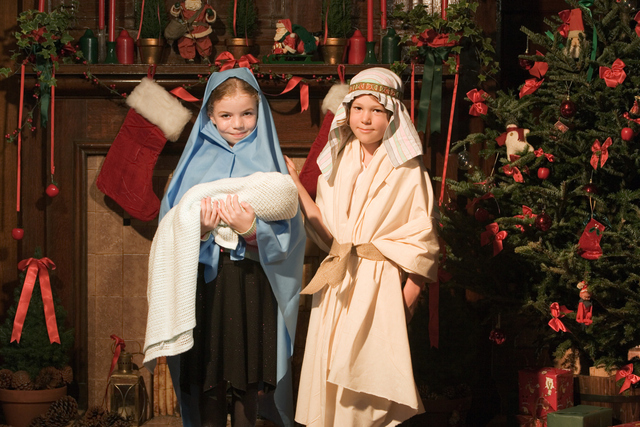 Answering the question: Do Mormons celebrate Christmas? Ever since I became a member of The Church of Jesus Christ of Latter-day Saints eight years ago, I have been asked the question several times. I used to be puzzled by this question. Though I grew up in an area where there were few Mormons, I knew that Latter-day Saints celebrated Christmas because the Mormon Tabernacle Choir has a Christmas special on television every year. I thought everyone knew Mormons celebrated Christmas, but I am mistaken.